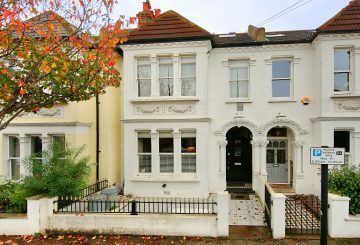 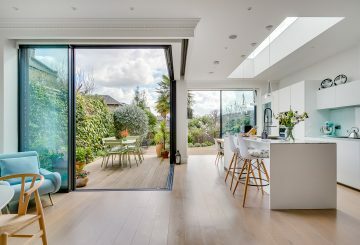 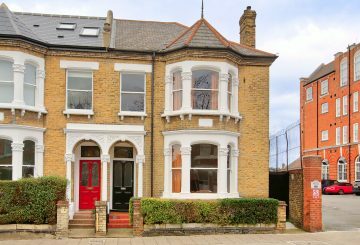 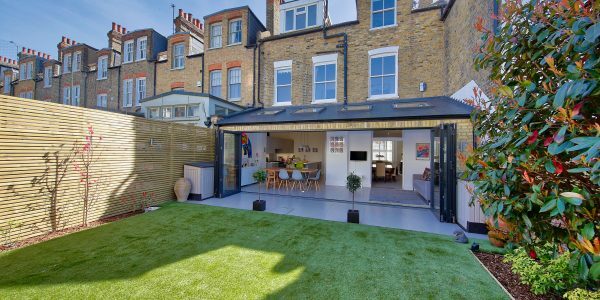 This outstanding Victorian semi-detached, double-fronted house, with a beautiful open south-facing garden, occupies a highly-desirable position at the top of this prime street off Wandsworth Common. 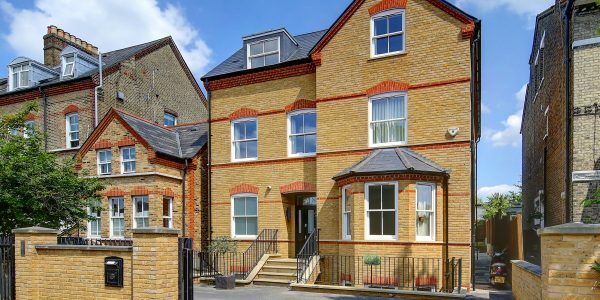 With six bedrooms and three reception rooms in its 3000 square feet of space it’s perfect for a large family looking for a premium location and could be extended further into the basement (STP). 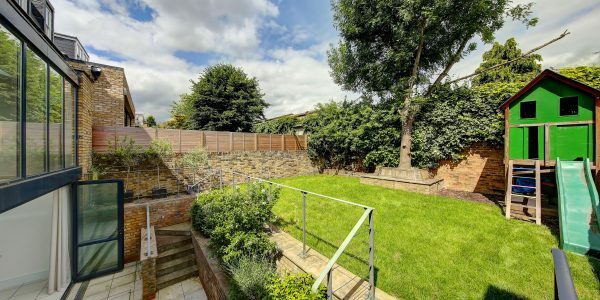 Upstairs the layout is excellent for a family with a generous first floor master suite with en-suite bath/shower room and walk-in wardrobes, plus five further double bedrooms and two further well-fitted bathrooms arranged over two floors. 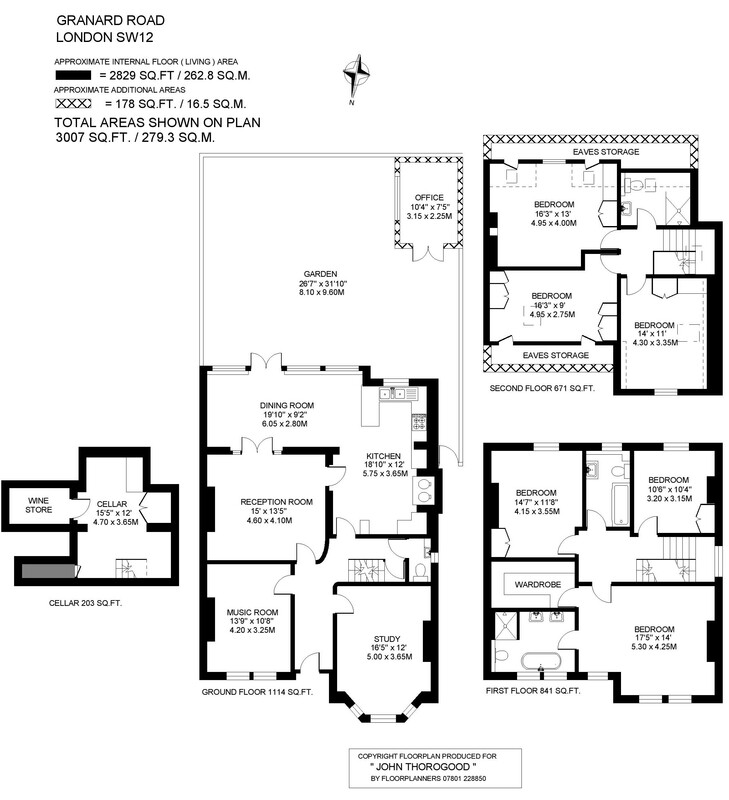 Practical touches include a ground floor WC/cloakroom, a good cellar and wine store, eaves storage and handy side access. 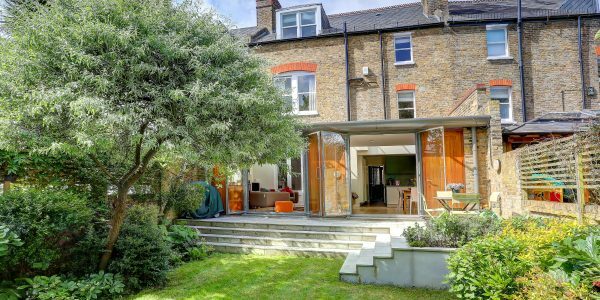 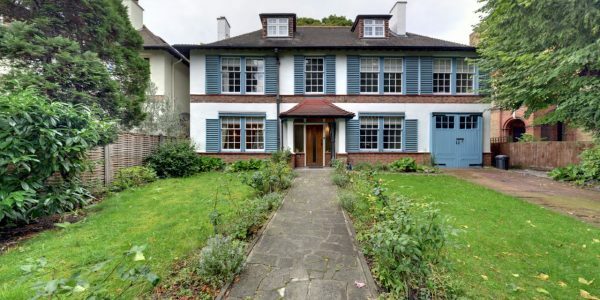 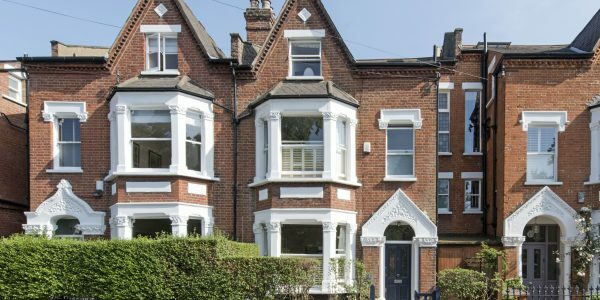 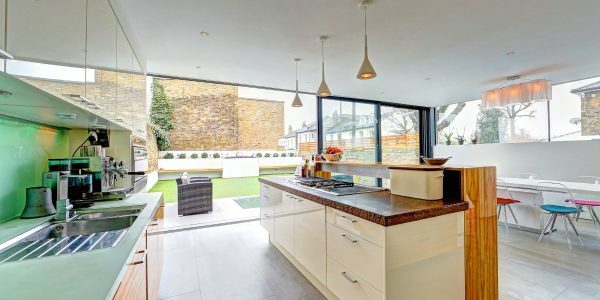 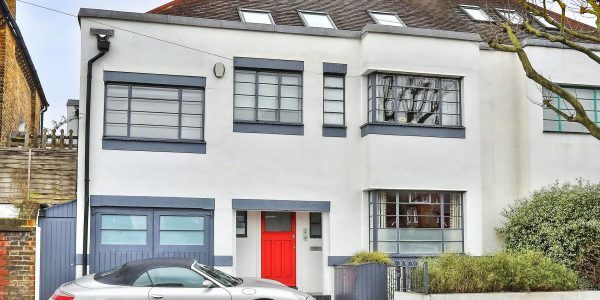 Granard Road is one of the most sought-after streets in the area and the property is just yards from Wandsworth Common and close to many good schools and nurseries. 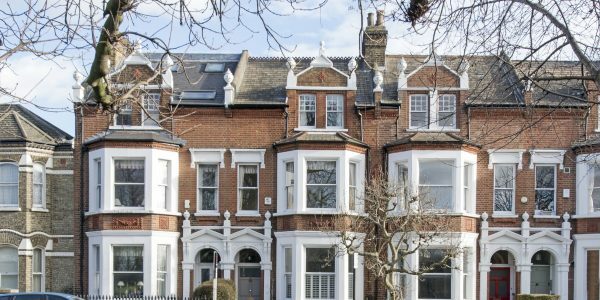 Transport is excellent with Wandsworth Common & Clapham Junction (mainline) and Clapham South tube (Northern Line) stations close by serving The City / West End. 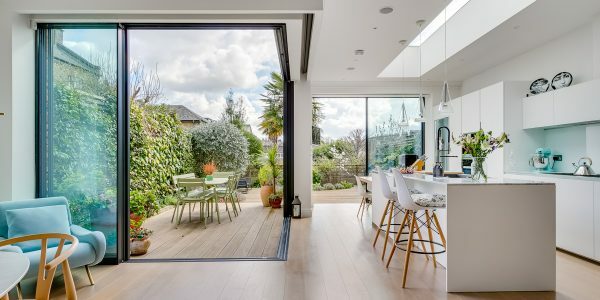 Nearby fashionable Bellevue and Northcote Roads together provide an ever-increasing range of specialist shops, notable bar/restaurants and a thriving street market.